Illuminate the lives of others with a gift certificate for tickets to Broadway Rose! 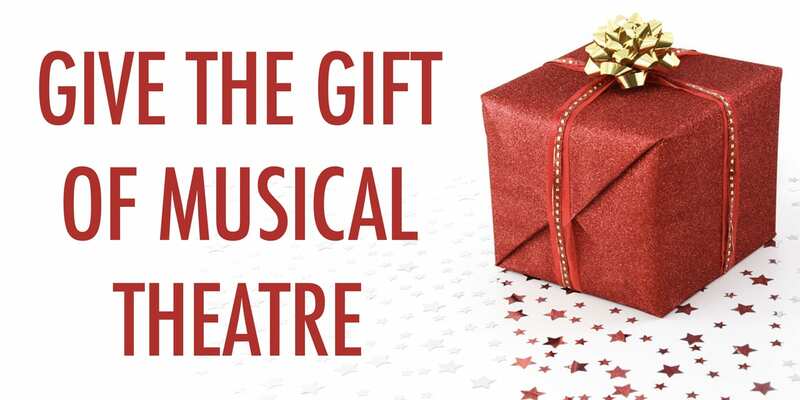 With a gift certificate to Broadway Rose, your loved ones will be delighted and surprised not just once, but over and over again with each new performance! And, when you give a gift certificate from Broadway Rose, you’re also supporting performing arts in our community. How’s that for a gift that truly keeps on giving? Gift certificates are available in any amount and can be used toward any production or a season ticket package! Or call 503.620.5262 to purchase. 12850 SW Grant Ave, Tigard. Redeeming a ticket gift certificate? Lucky you! To apply your gift certificate toward a ticket order online, simply enter your gift certificate number when prompted at check-out. You may also call 503.620.5262 to reserve your seats, or visit our New Stage box office.